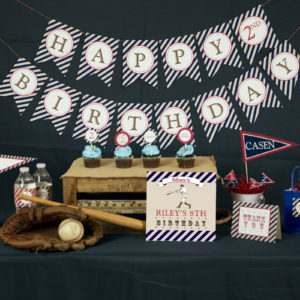 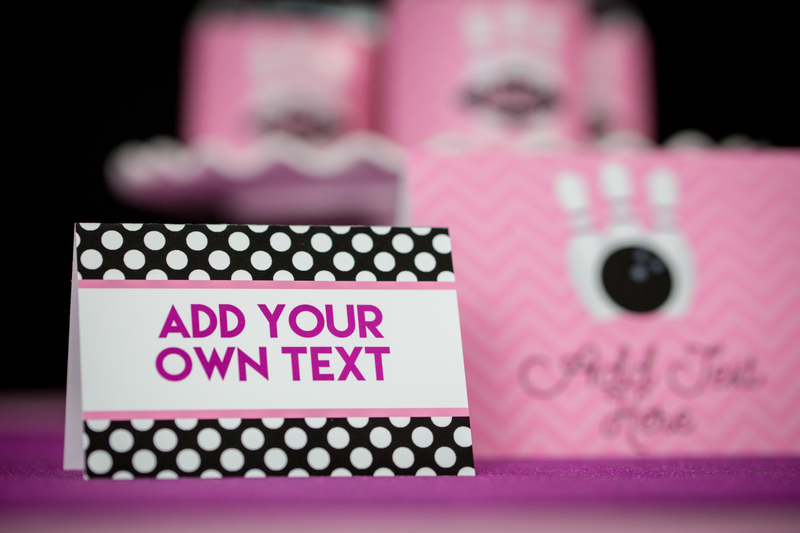 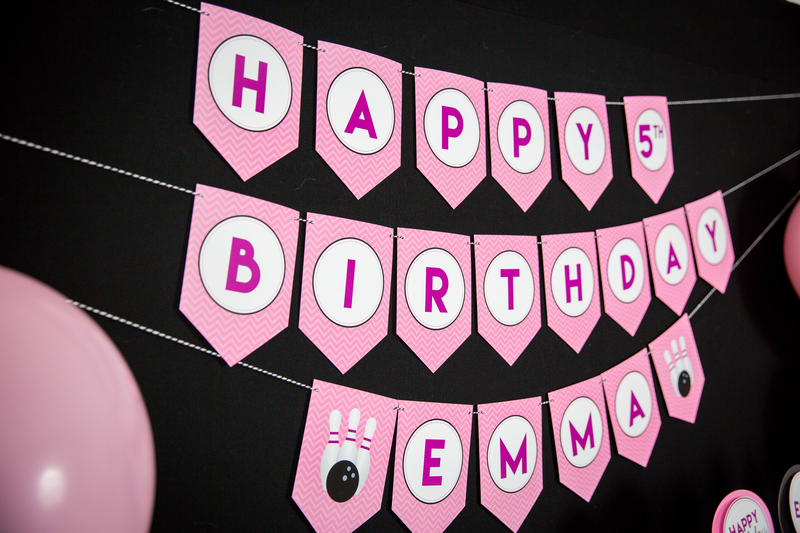 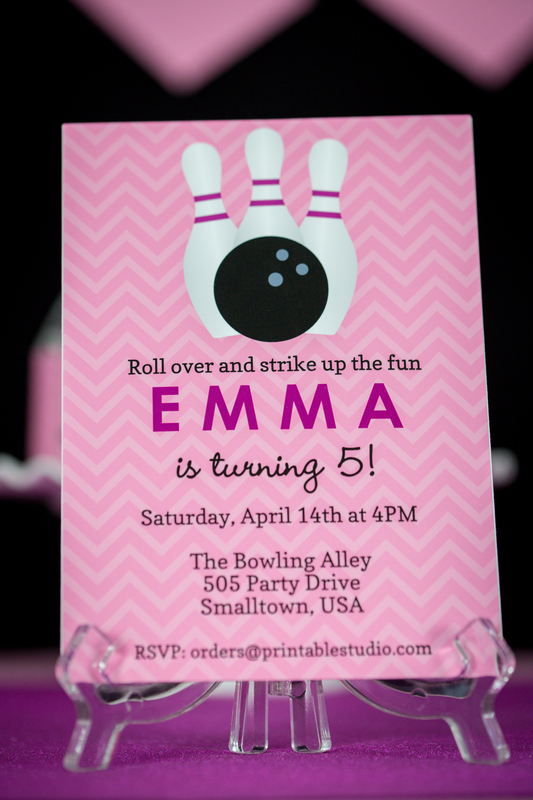 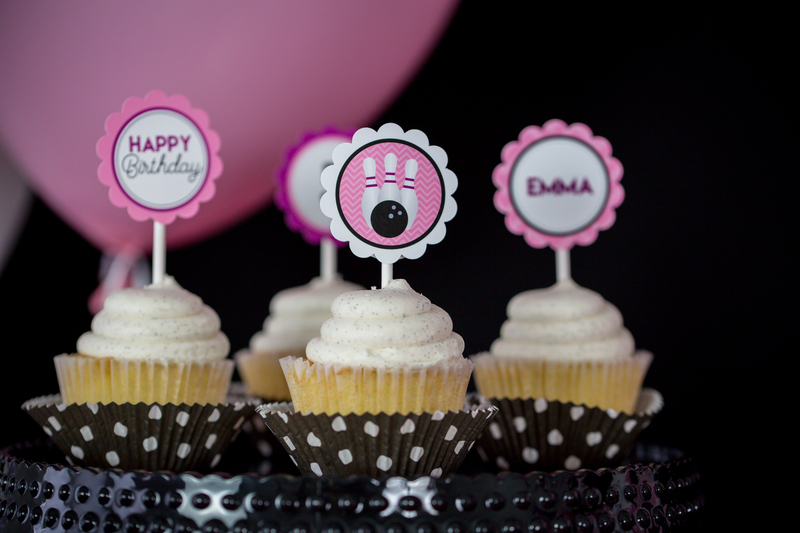 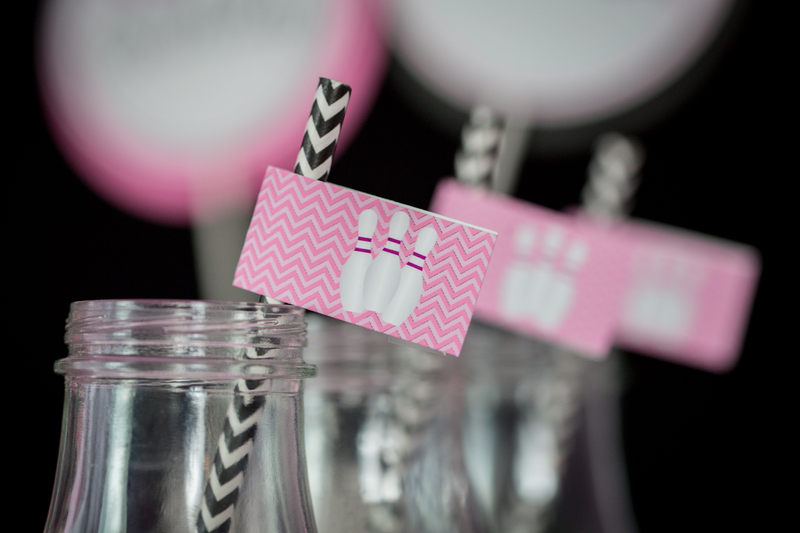 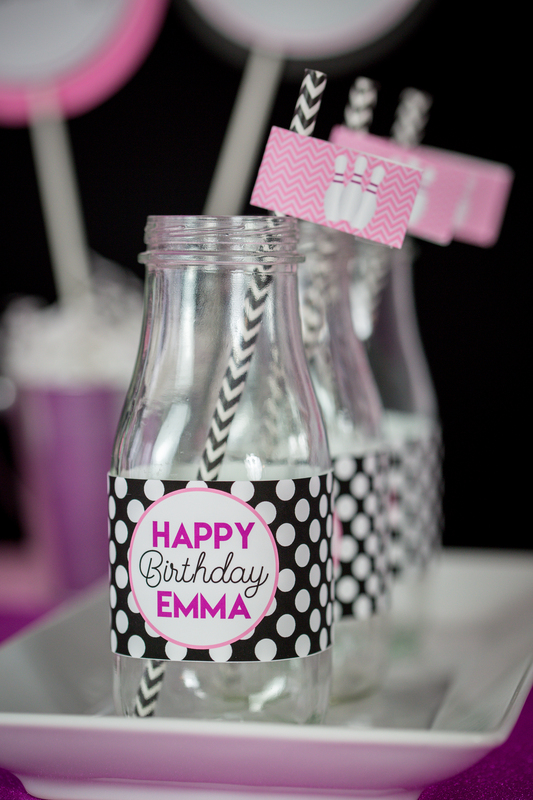 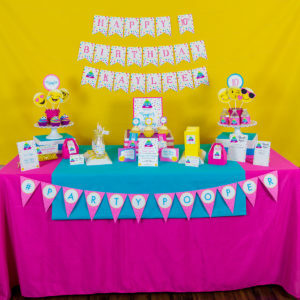 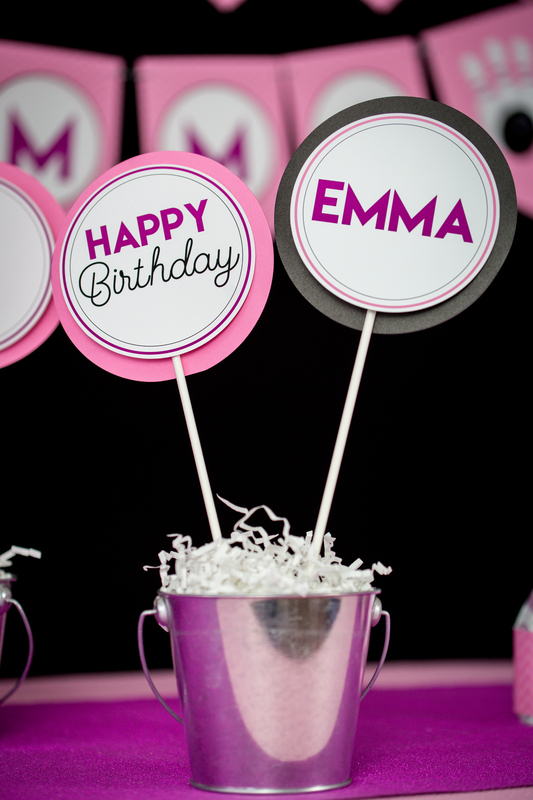 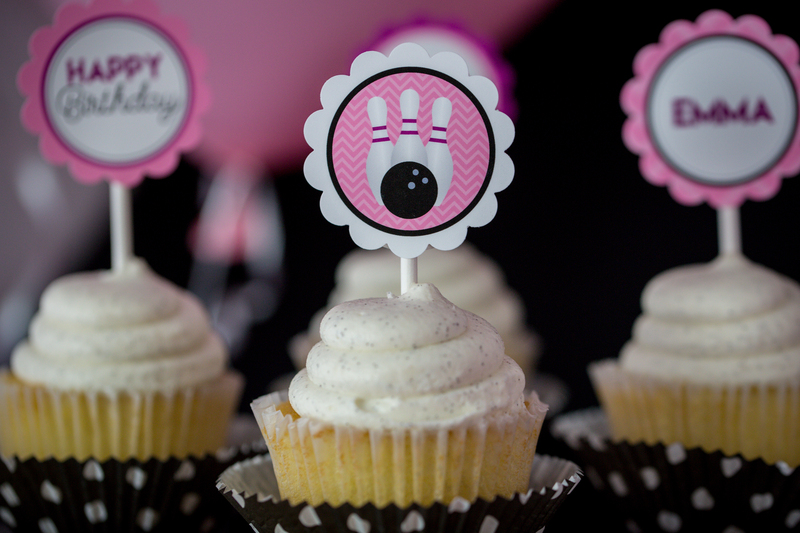 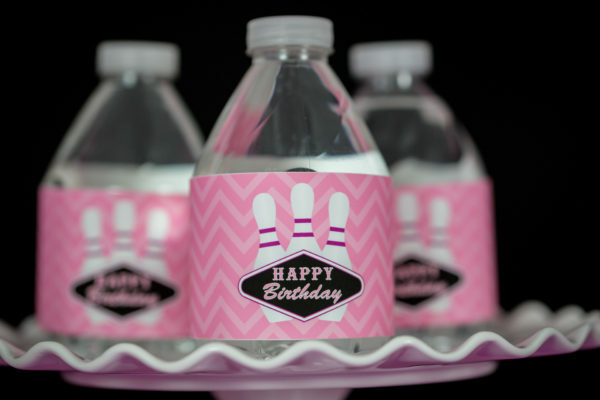 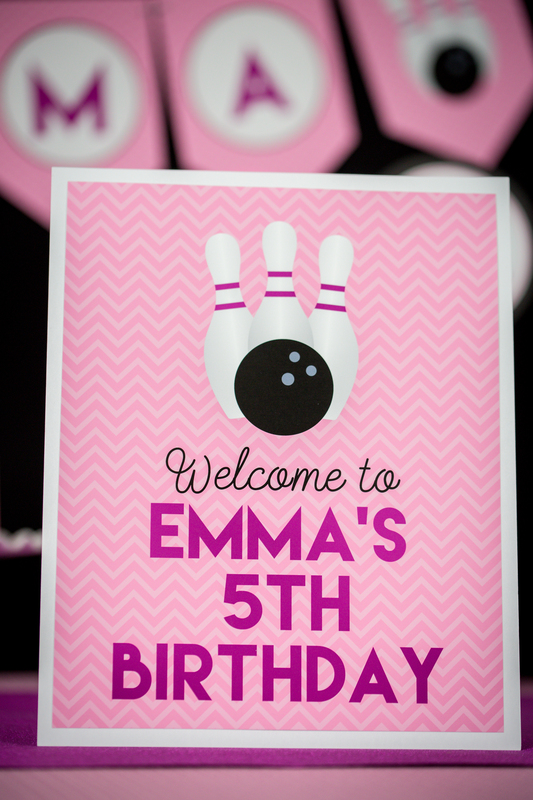 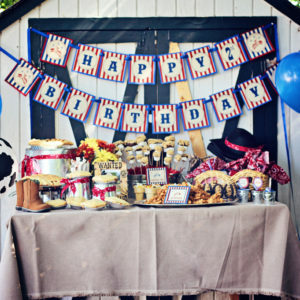 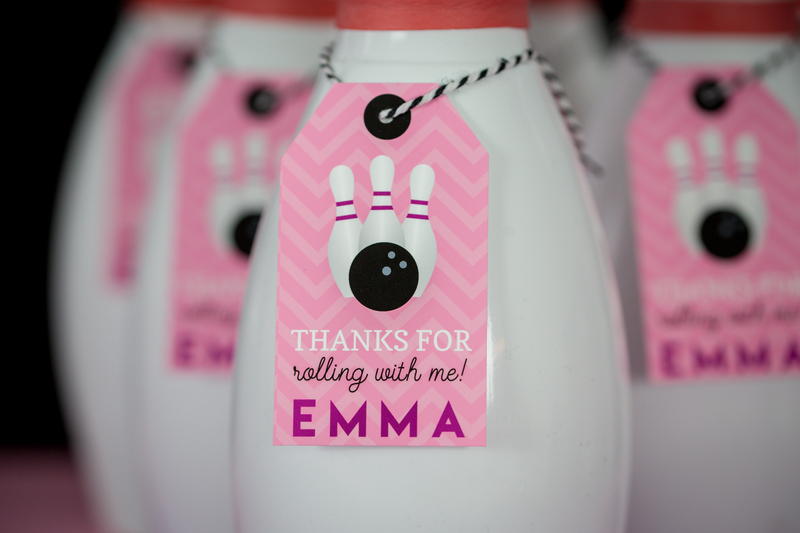 Printable Bowling Birthday Party Decorations and Matching Invitation. 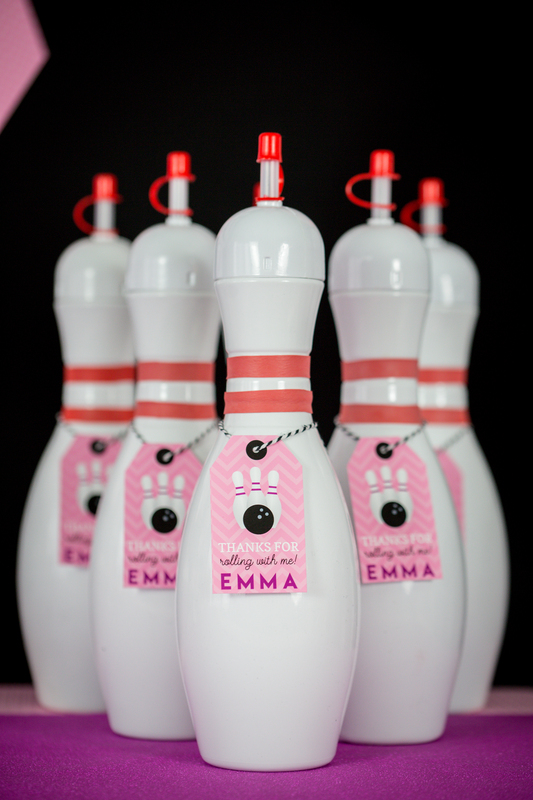 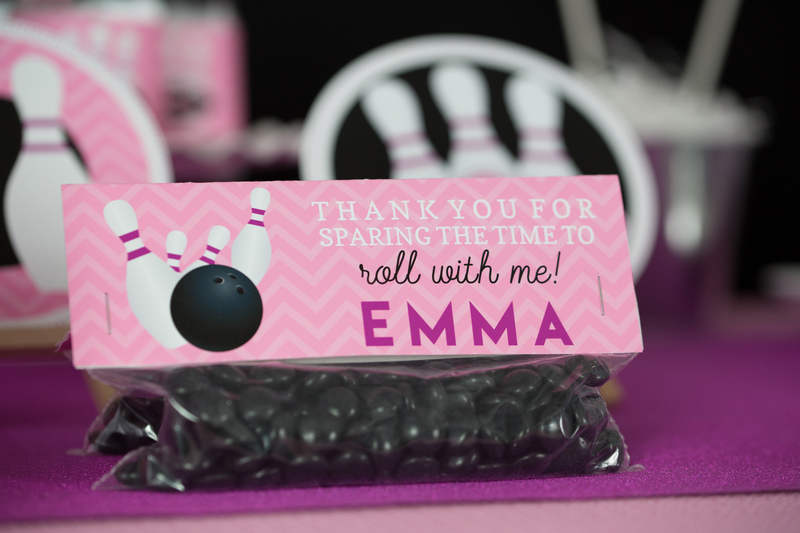 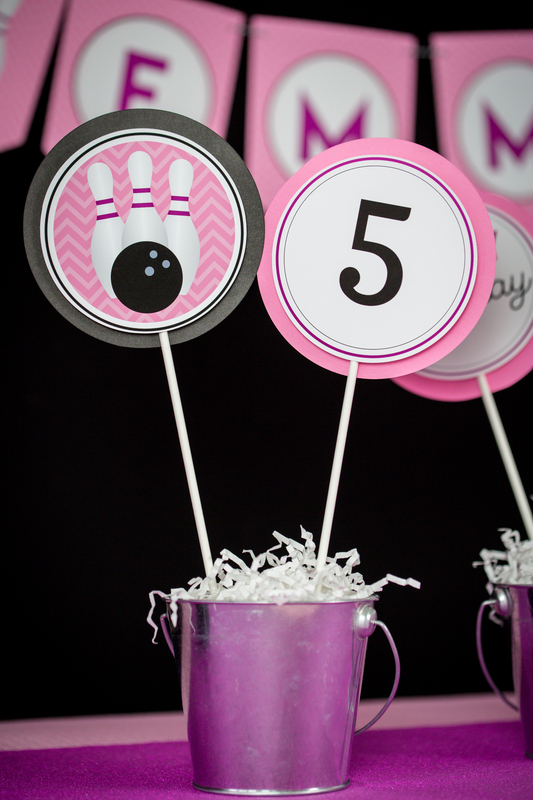 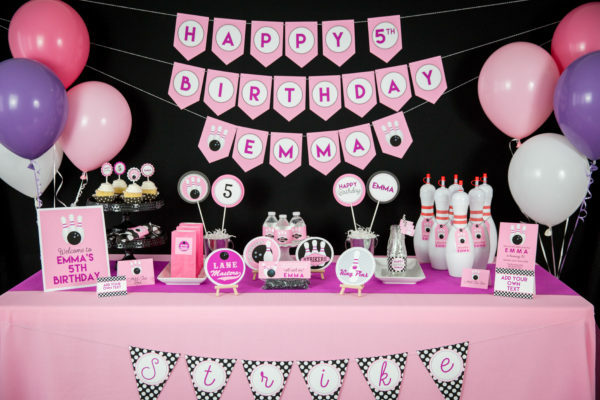 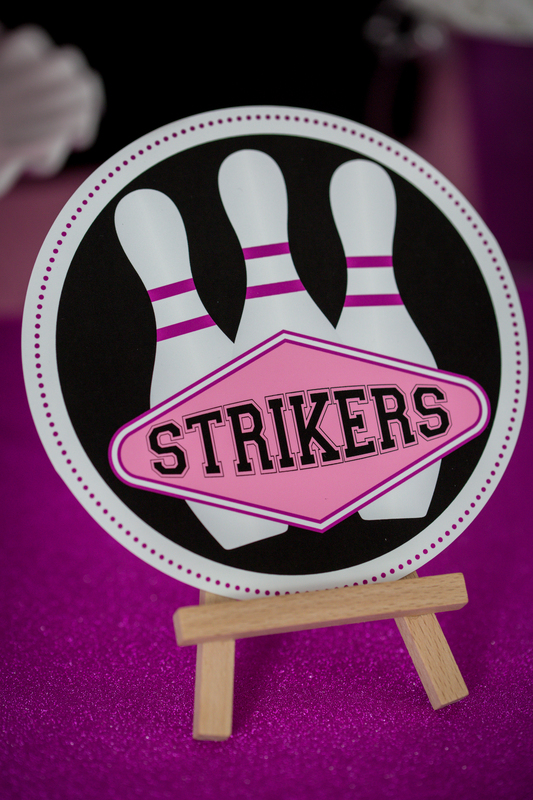 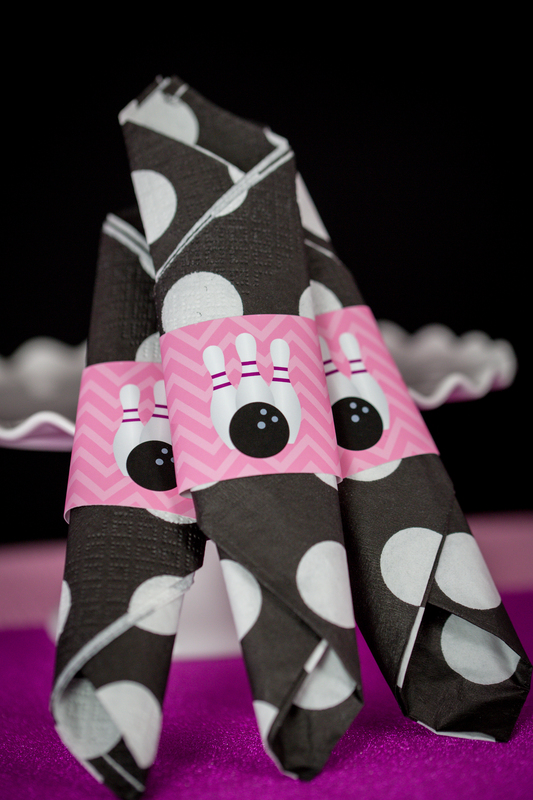 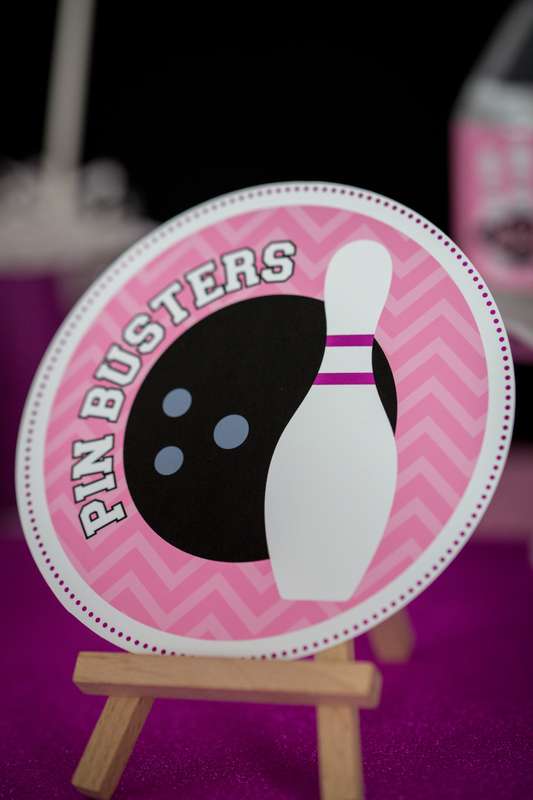 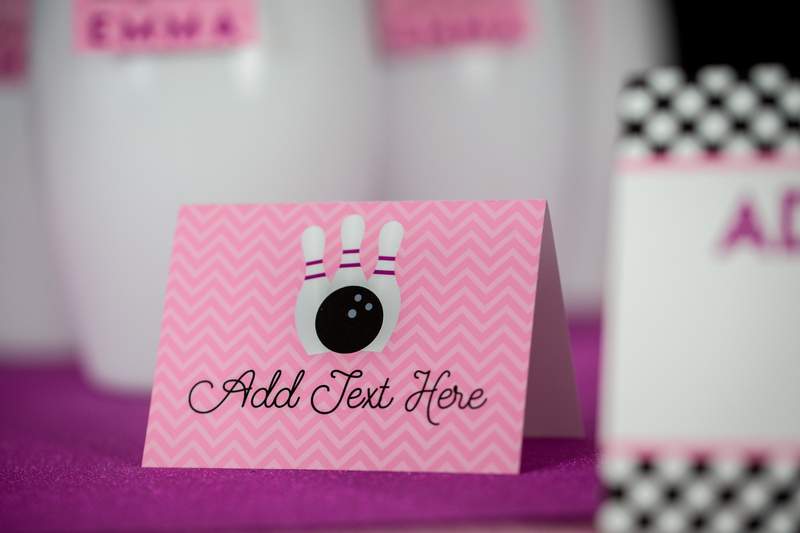 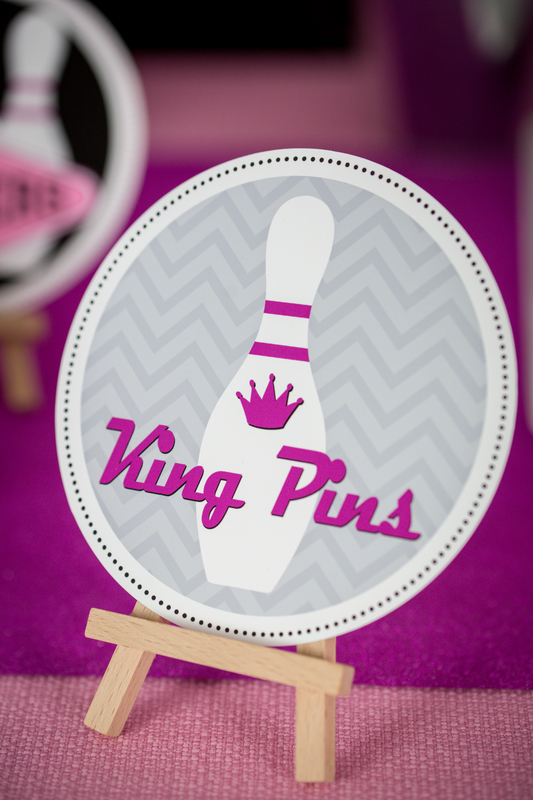 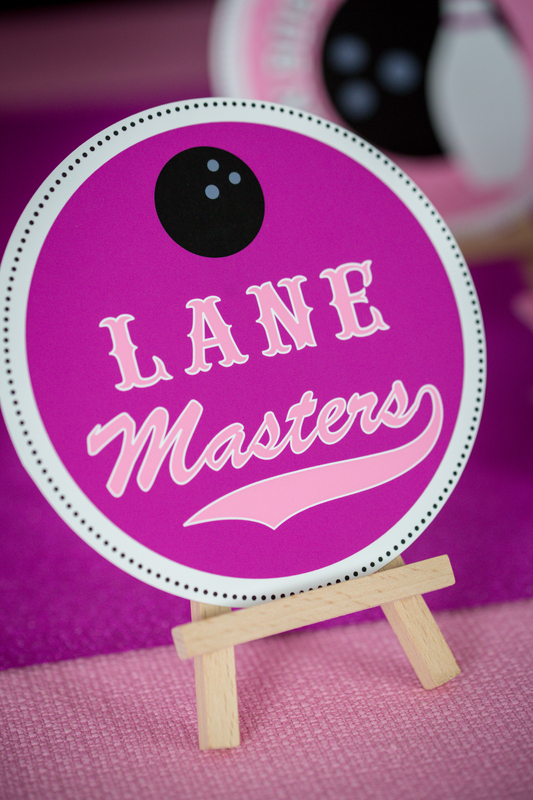 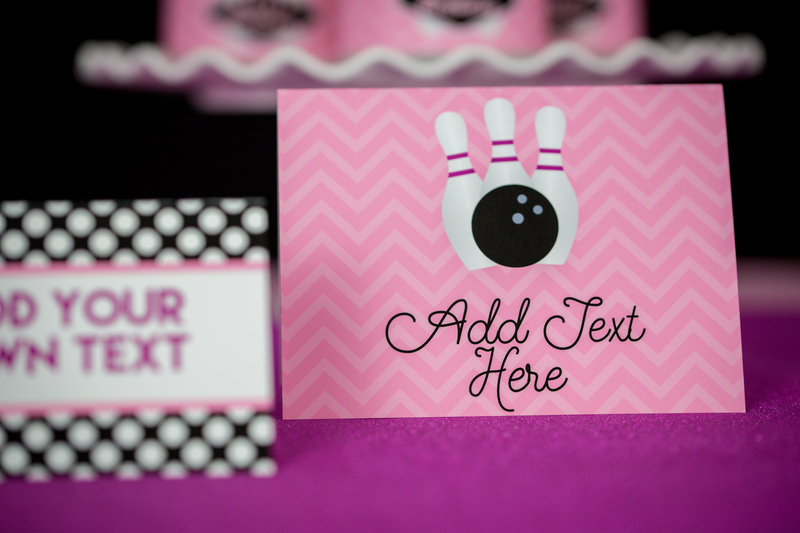 This a Huge Full Printable Bowling Party Collection in Pink and Purple. 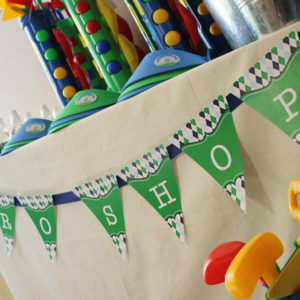 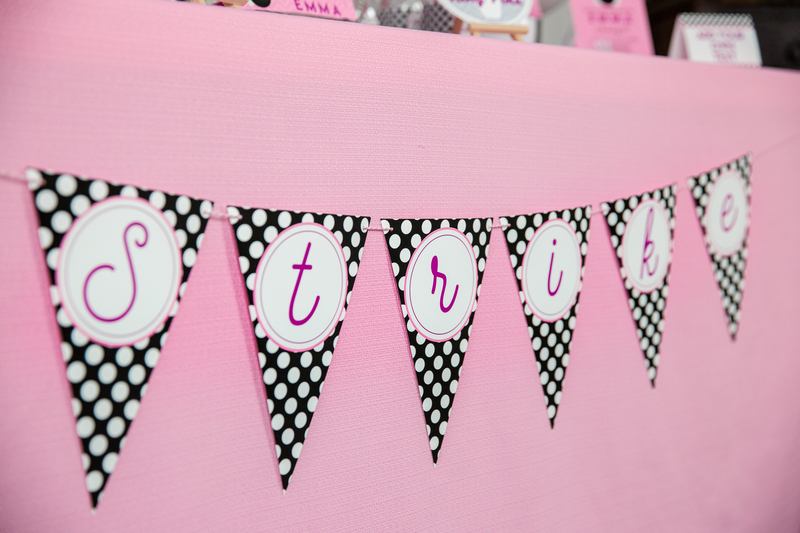 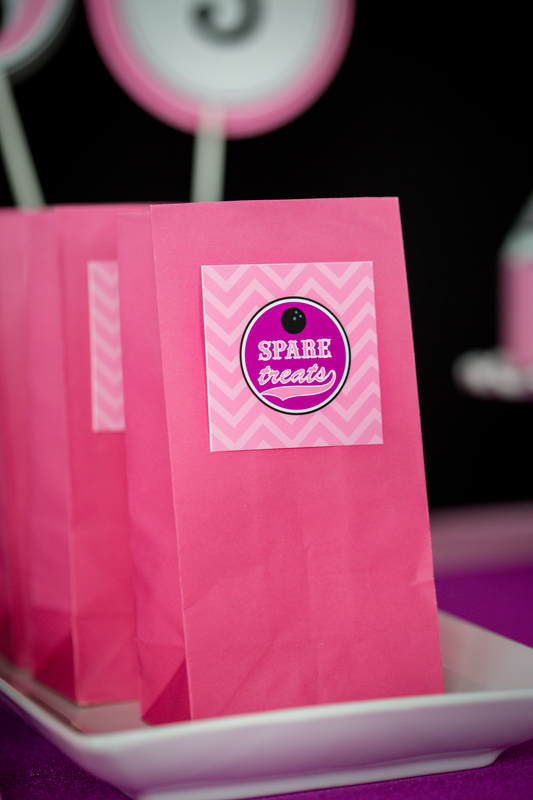 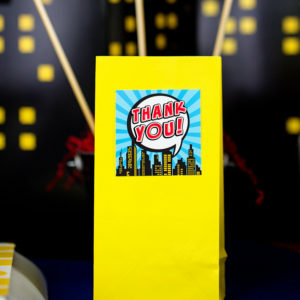 All of the items in our shop are instant download and available as soon as your place your order!